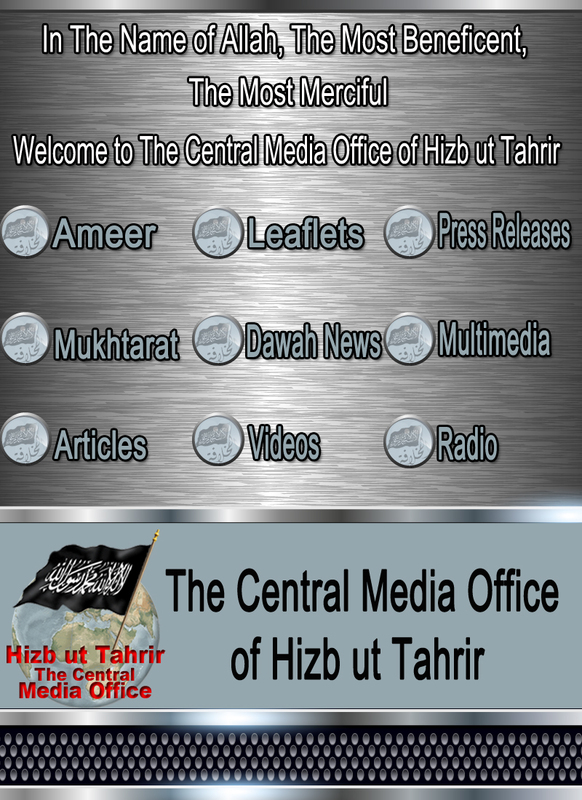 We, at the Central Media Office of Hizb ut Tahrir, are pleased to present our followers and visitors of the Central Media Office with the very first of its kind - the CMO App for your Android devices created by the Technical Dept at the Central Media Office of Hizb ut Tahrir. We welcome the long awaited application to spread the good, Inshallah. We at the Central Media Office of Hizb ut Tahrir welcome all feedback in order to improve this App.